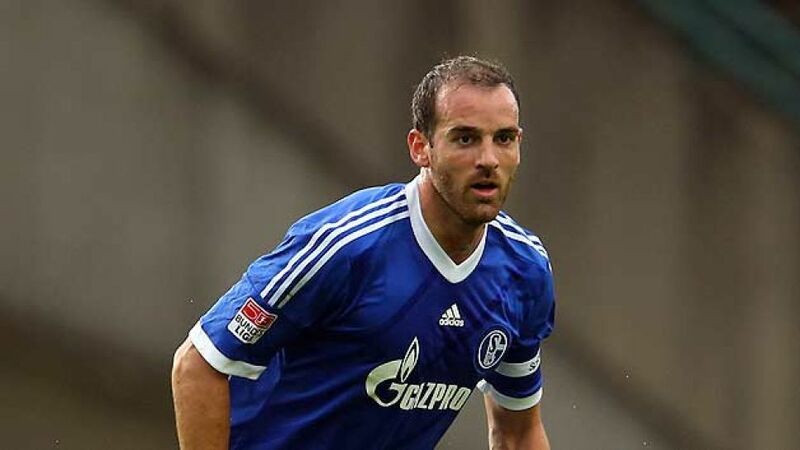 Gelsenkirchen - FC Schalke 04 defender and former Germany international Christoph Metzelder will call time on his playing career at the end of the current season. The 32-year-old, whom injury has restricted to just seven appearances in all competitions this season, will see out his contract with the Royal Blues until the end of June, before focusing on a career in TV punditry, his charitable work with underprivileged children and the path to football management. "I'm really excited to be able to share my own experiences as a professional and opinions with the fans," beamed Metzelder. Sky manager Burkhard Weber was just as enthusiastic, adding: "We're really pleased to have someone like Christoph Metzelder on board. He's already worked for us and proven how competent he is. With such great experience of the Bundesliga and UEFA Champions League, he will be a great asset to our coverage." The Christoph Metzelder Foundation can also expect to see a lot more of the 32-year-old once he's hung up his boots. The founding father of the initiative, aimed at improving the lives of disadvantaged children and teens across Germany, expects to take a much more hands-on approach and give plenty more children a boost along the way. If that wasn't enough, the Haltern native has already outlined his potential route into football management at hometown club TuS Haltern. "I grew up and laid the foundations of a career in football here. The team's been a big part of my life and I have the opportunity to get involved and give something back," he explained. Metzelder emerged in German football playing for Preußen Münster, before he was picked up by Bundesliga outfit Borussia Dortmund in 2000. His arrival brought almost immediate success to the club, with the Yellow-Blacks winning the Bundesliga title in his second season in the yellow half of the Ruhr district, as well as reaching the now defunct UEFA Cup final in 2002. In 2007 he moved to Spanish giants Real Madrid, before returning to the Bundesliga in 2010 to sign for Schalke, a side he had represented as a schoolboy. He memorably starred for Germany at the FIFA World Cup on home soil in 2006 and again at UEFA Euro 2008, all in all representing his country 47 times.